Eurotherm thyristors enable you to accurately control your heating elements and compensate for power fluctuations, that would otherwise cause the element to run too hot, or too cool. For example, the Eurotherm EPack thyristor is used by a manufacturer in Australia to accurately control silicon carbide elements that must operate at up to 1250 °C. In fact, the Eurotherm EPack thyristors can control a comprehensive range of loads such as resistive, infrared, transformer primary, etc. The Eurotherm EPack thyristor operates as a slave to the PLC, controlling the current supplied to the element. Temperature readings are taken by the PLC from a type R thermocouple, the EPack then adjusts the current, or voltage as necessary to ensure that the heating element maintains the exact required temperature. Ability to calibrate current to load required. Controlled ramp up of current. Traditionally, if you had say a 40A load you would have needed to select a 50A thyristor. 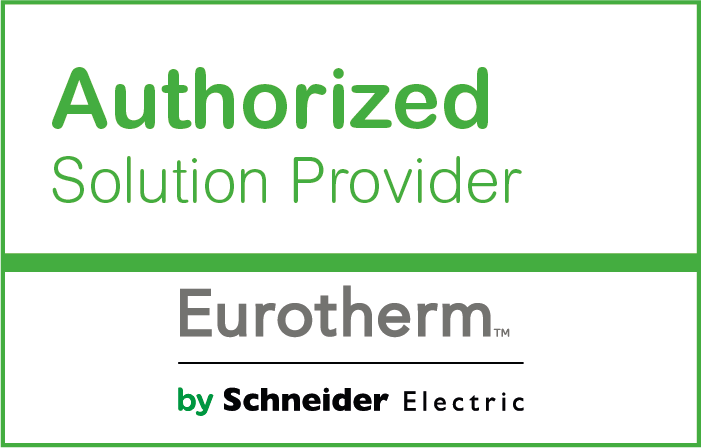 With the Eurotherm EPack series you can calibrate the current output to the actual load required. 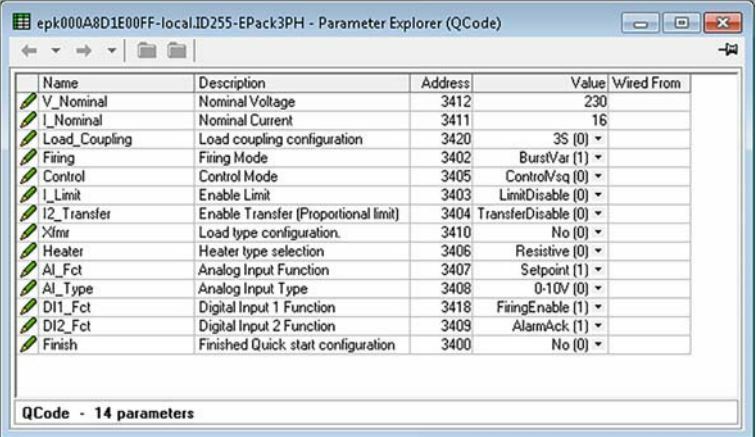 This feature allows you to use the EPack thyristor with an inductive load. With inductive loads, most circuits will have some internal resistance. This causes the current to lag the voltage. A ‘Phase Shift’ is when the voltage and current no longer fall and rise together. The Transformer Firing Capability of the Eurotherm EPack thyristor compensates for the phase shift ensuring accurate control of the heating element is maintained. Eurotherm thyristors are designed so that the current limit is optimised to give rapid process heating without setpoint overshoot. Rather than just having a ‘hard’ switch on, the Eurotherm EPack thyristors allow you to control the ramp up of the current. This helps increase the lifetime of the heating element. 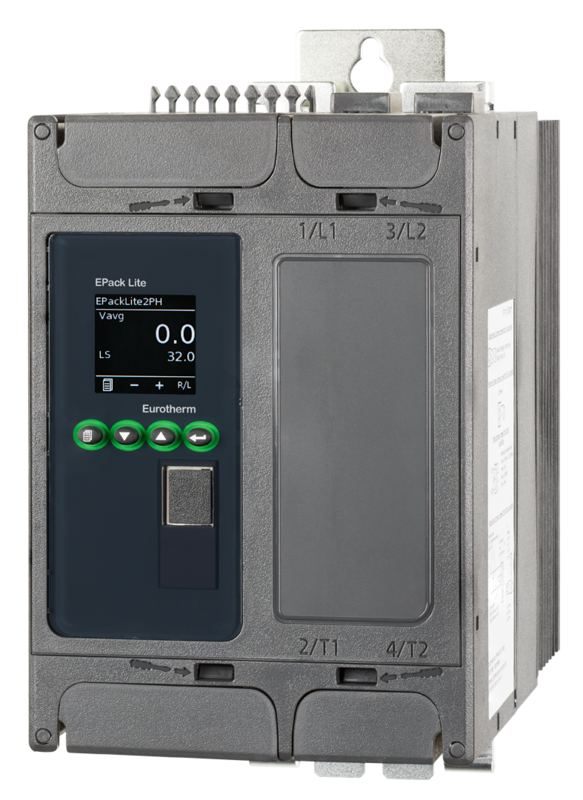 The Eurotherm EPack thyristor can be configured through Eurotherm’s iTools software, or via the front panel of the unit. If you would like to find out how a Eurotherm thyristor can help improve the efficiency of your heating processes, then call ADM on 1300 236 467. A member of our expert team will gladly answer any question that you may have and help you select the most suitable device. 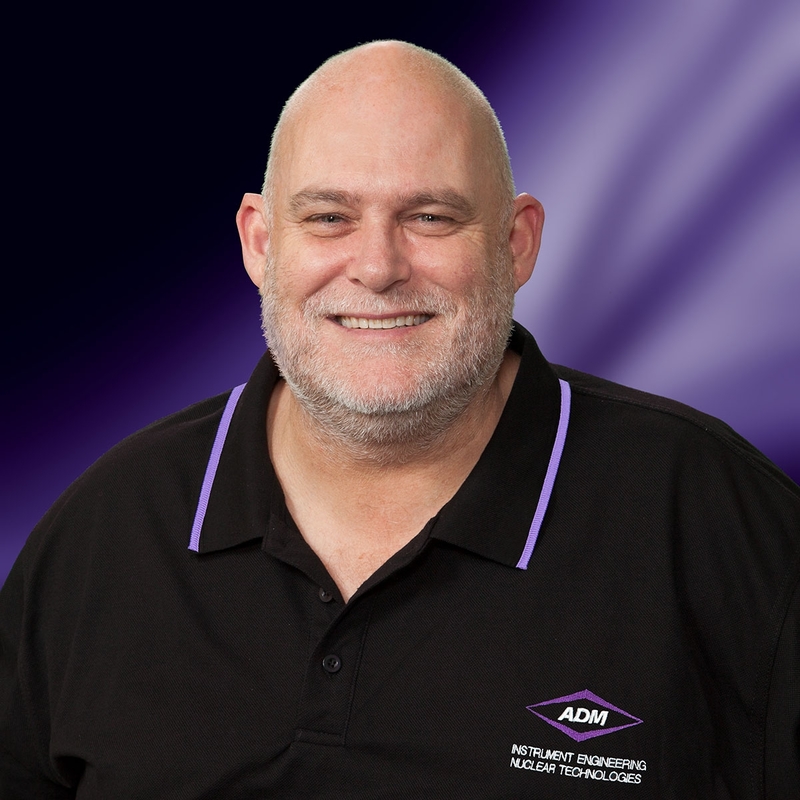 Christopher Lonergan, our Eurotherm Business Development Manager has more than 30 years experience working with the Eurotherm product range.